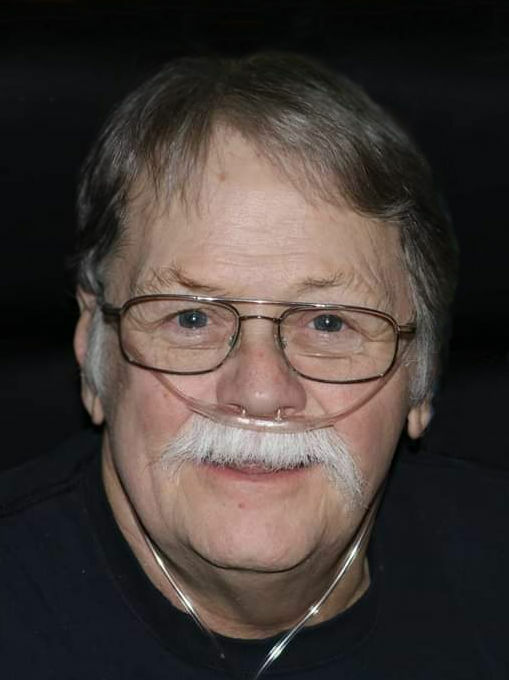 Obituary for James "Jim" William Sorrell, Jr. | Family Care Services, Inc.
James "Jim" William Sorrell, Jr.
East Palestine - James “Jim” William Sorrell, Jr., 66, of East Palestine, died, April 2, 2019 at Mercy Health St. Elizabeth Boardman Hospital. He was born, August 3, 1952 in Salem, a son of Virginia Butler Sorrell and the Late James William Sorrell, Sr.
Jim was an avid biker and would give you the shirt off his back. He had two beloved dogs, Max and Pepper and was a family man who cared deeply for all of his family and friends alike. He is survived by his wife, the former, Connie L. Giesey, whom he married, May 30, 2009; his mother, Virginia Butler Sorrell of East Palestine; seven children, James W. Sorrell III of NY, Jenny (Joshua) Sorrell-Brown of East Palestine, Joshua (Allison) Sorrell of East Palestine, Jared (Emilee) Sorrell of East Palestine, Amanda Bender of Youngstown, Courtney (Sean) Kachelries of East Palestine and Thomas (Brooke Jackson) Hanes, IV; a grandson of the home, William Haines; four sisters, Patty Boyd, Virginia Falk, Jeneane Culler and Diane Rupert; three brothers, Floyd Sorrell, Sr., Thomas Sorrell and Gibby Sorrell; Fifteen grandchildren; one great grandchild and his previous wife, Janis Guy of North Lima. Jim was preceded in death by his father, James William Sorrell, Sr., a grandson, Gavin Sorrell and a brother Theodore E. Sorrell. A wake will be held at a later date. Arrangements were entrusted to the Van Dyke-Swaney-Rettig Funeral Home, East Palestine.